Will this rendition of World War 2 have robots in disguise? We already know that Call of Duty: WWII is a thing, and that it will be revealed in full this Wednesday- but it seems as though Activision has already begun teasing the game with a short video on their Instagram. 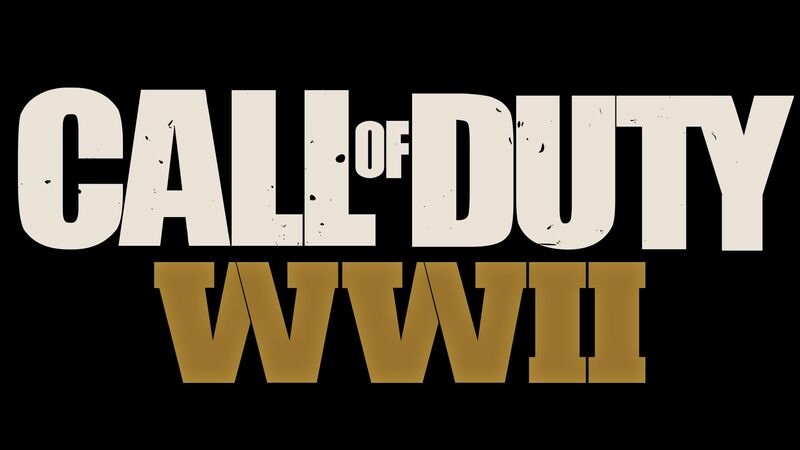 The video isn’t too elaborate- just waves undulating, with the Call of Duty: WW2 logo and reveal date transposed over them, and gun fire in the background. But it’s been making the rounds on Instagram and YouTube as an ad. That’s not all, either- it appears that Josh Duhamel, from the Transformers movies, might be involved in Call of Duty: WW2. While this is something that many fans had speculated upon after seeing the leaked images for the game, it wasn’t properly confirmed- until a Charlie Intel reader sent them a link to a tweet that Duhamel had apparently made last month, of him in a mo-cap suit. Which would be fine- but he recently started following Call of Duty‘s official Twitter account too, which sort of seals the deal. This wouldn’t be the first time a big name star has been in Call of Duty either, with Kevin Spacey starring in Sledgehammer’s own 2014 Call of Duty: Advanced Warfare, and Kit Harrington in last year’s Call of Duty: Infinite Warfare. I wonder if, like them, Duhamel will be the villain in this year’s game. Ah well, all should be clear when the game is properly revealed at last come this Wednesday. Remember to stay tuned to GamingBolt for all the coverage on the game, exactly as it happens.